CLOSEOUTS. 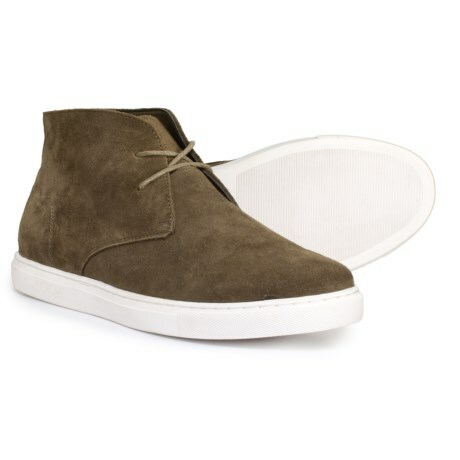 Wrap your toes in a classic look with Body Gloveand#39;s Cayman Chukka boots, built with a handsome faux-suede upper and lightly padded underfoot with a cushioned footbed. Available Colors: MAJOR BROWN. Sizes: 8, 9, 10, 11, 12, 13.